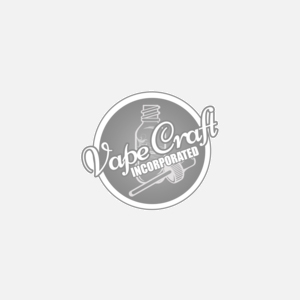 The Wismec Gnome WM Replacement Coils are meant for the GNOME sub ohm tank and the GNOME Evo Sub Ohm Tank among many other devices and kits listed below. We feature two versions of the coils in the drop down above, the triple 0.2 ohm head, and the dual 0.15 ohm head. Each package contains 5 coils.